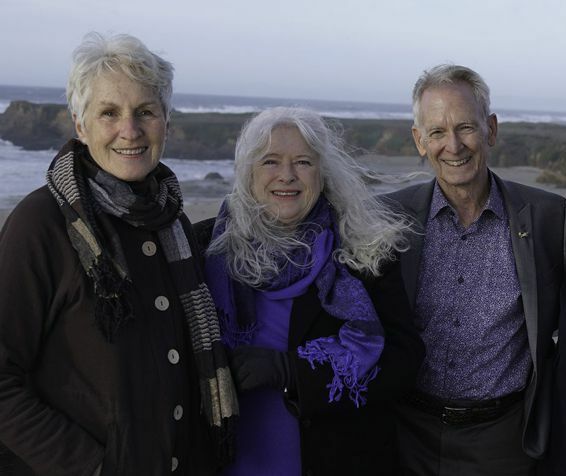 The offices of Hogan & Stickel, Inc. are located in Fort Bragg, California. The firm has been established for almost two decades with a reputation of outstanding service. We are dedicated professionals, committed to providing effective and individualized representation for our clients’ legal and tax matters in the areas of: Estate Planning, Trust Administration & Litigation, Probate, Conservatorships, Taxation, Business Formation and Real Estate. Sean J. Hogan, who founded the firm, retired in 2013.